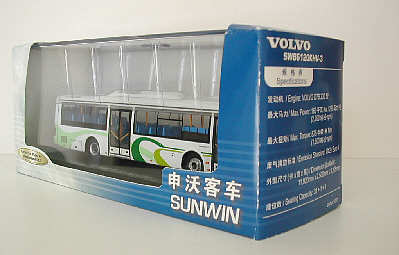 This new casting was announced on 9th May 2002. 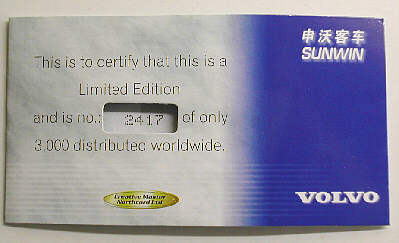 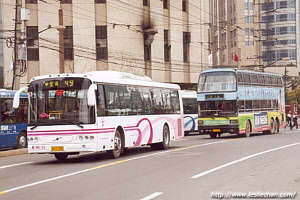 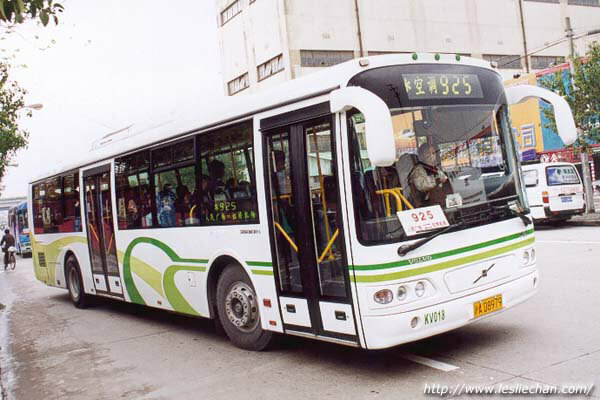 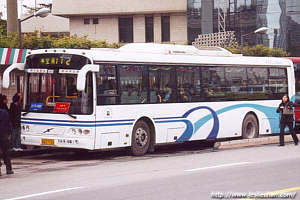 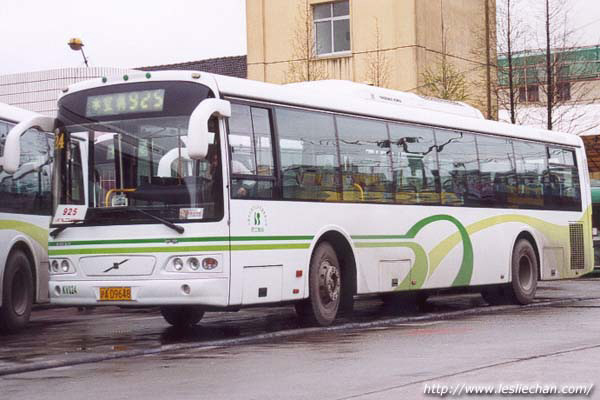 For those in possession of the Hong Kong Buses Yearbook 2002, a whole chapter (in Chinese!) 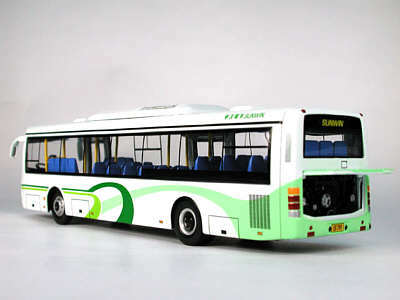 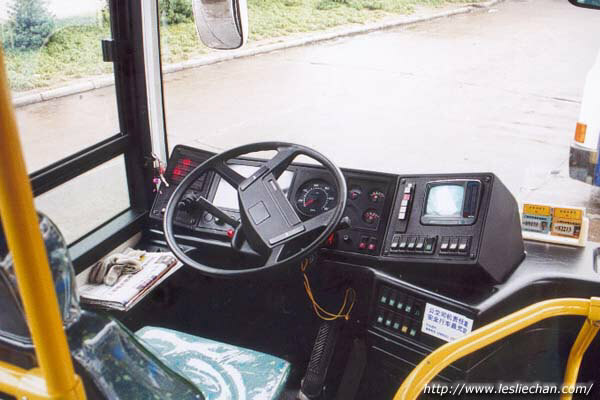 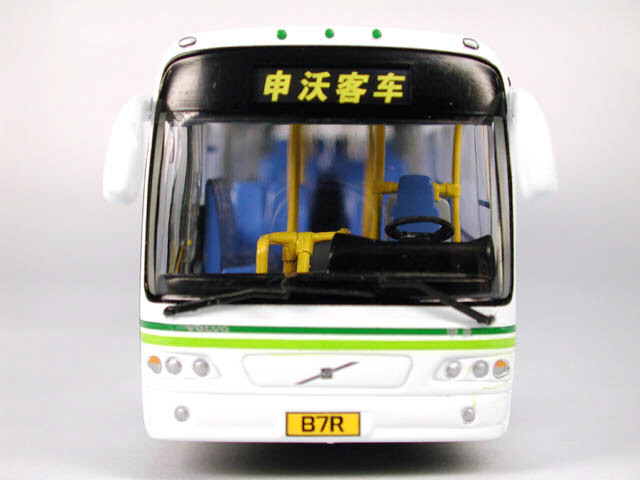 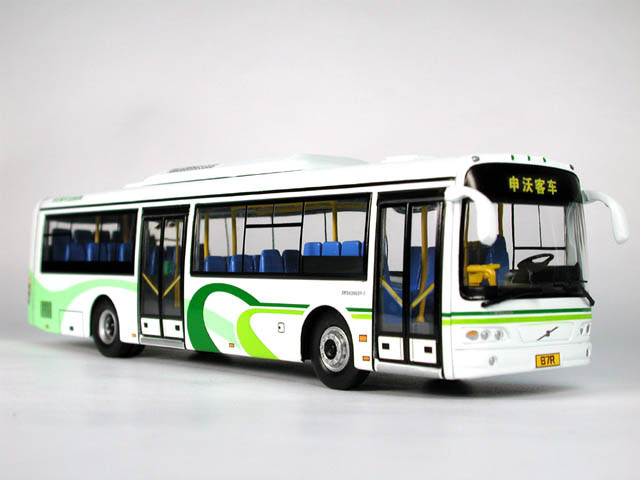 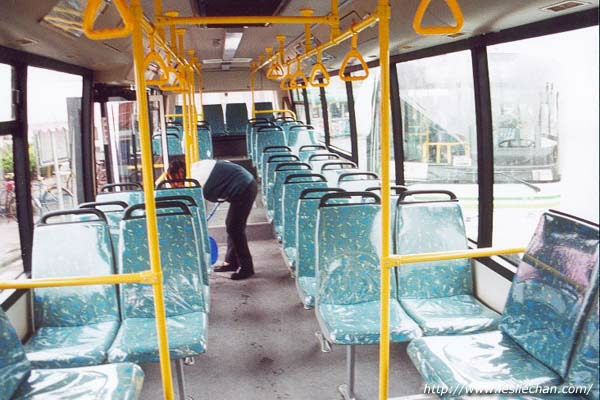 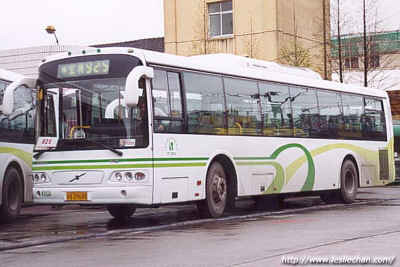 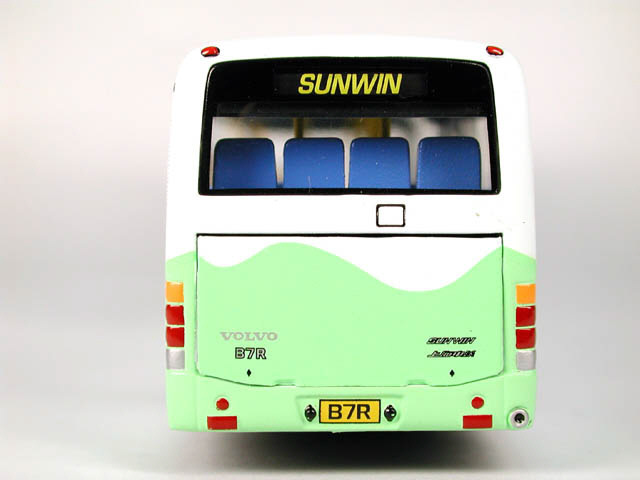 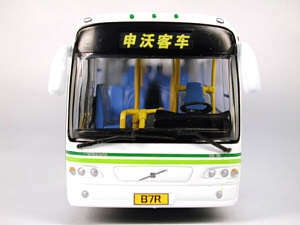 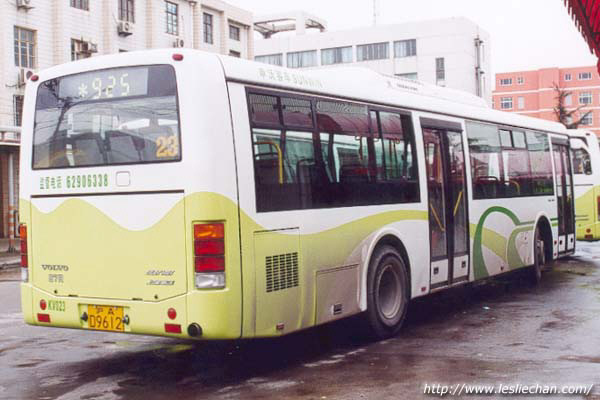 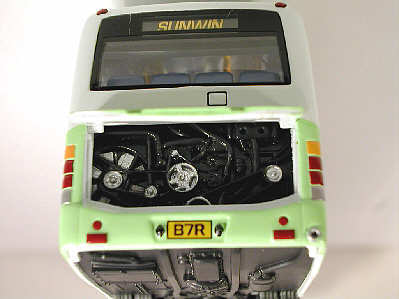 is devoted to the real bus (pp110).